I am a 16 year old car nut and this is my first blog post ever. Bare with me. I’ve been active on Instagram for a while (check out my Car_Freaks_F1 supercar pics). Recently, I was having a discussion with another car enthusiast and he asked me a question a young guy like myself probably shouldn’t have an answer for. 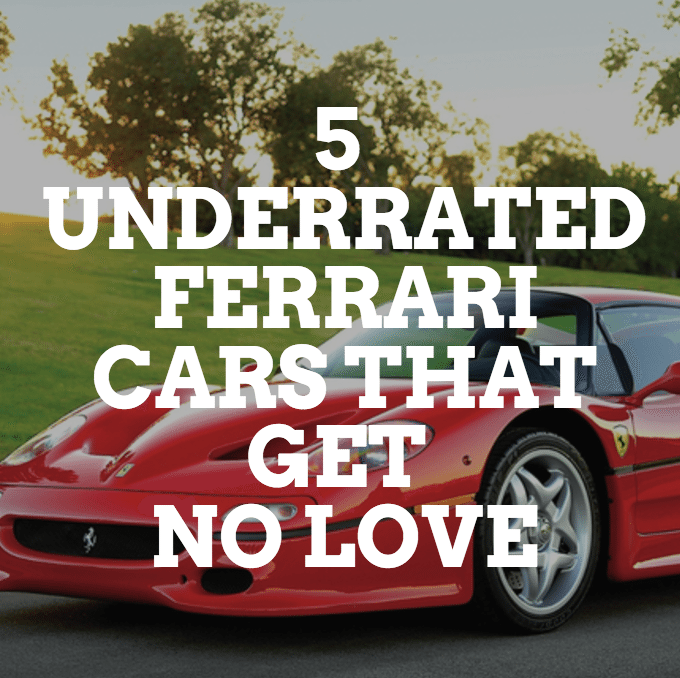 The question was simple: “what do you feel are the top 5 most underrated Ferrari’s ever made?”. I nearly spit out my fruit punch. Excuse me? Did you just put underrated and Ferrari in the same sentence? To a young guy like myself there is no such thing as “underrated” when it comes to the Iron Pony. I politely said can you repeat that insidious question? He responded with …Seriously, there are some Ferrari’s I feel haven’t been given their fair shake or enough attention or have been overlooked by other car fans. He had some valid things to say and the more I thought about the question the more I realized there are a few Ferrari’s that get not love. So, I got my pen and pad out and started to brainstorm. The longer I thought on this subject, the more I began to realize, this was actually a very good question. With a great question there should be thought put in to a response. I may have been a little naive. I thought everyone knew Ferrari was in a class all by itself. I still feel that way. Don’t get me wrong I love Aventadors, I know this has become a very touchy subject amongst us car freaks, but I feel Ferrari’s are the OG’s if you will. I have the pleasure of meeting Horatio Pagani in NYC with his unveiling of the BC, and I love his masterpieces. I have also met Christian Von Koeniggsegg in Monterey during car week and he was such a nice man to this 16 year old car nut. I also love his works of art. However, my first love was Ferrari. My list of the top 5 Ferrari’s that have been stepped over, or not given the attention they deserve are as follows. Ferrari F50. First things first, this car obviously came out after the legendary Ferrari F40 which many car fanatics and experts consider to be the greatest super car ever made. That in itself took away most of the f50’s spotlight. This car was actually made to celebrate the company’s 50th anniversary which is why I’m surprised it has been overlooked. I mean that car marked a company being half a century old and that isn’t something that is an easy thing to do. It’s not something you find walking around the block as Forrest once said. Only 349 were made because Ferrari did not believe that it would sell very well due to the F40’s incredible success. 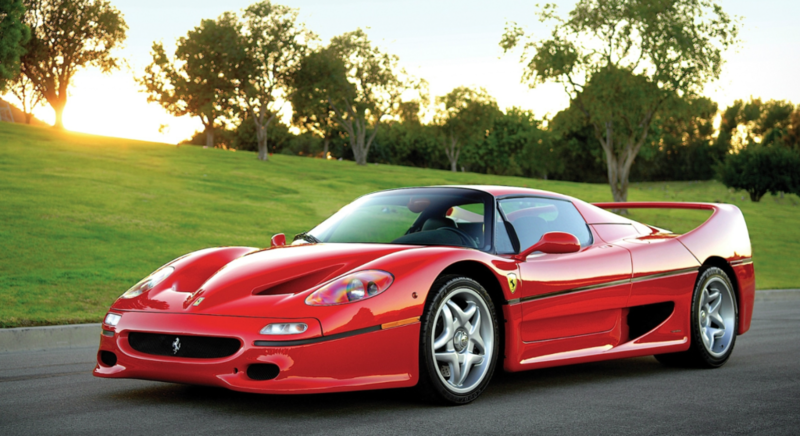 To think that today F50’s are fetching upwards of $2.5 million and auctioneers are always in the hunt for a car that became the F40’s stepchild. This car has demanded more respect and it looks as though it is making some strides in that department. Ferrari 456. Born in 1992 this car was produced with a 5.5 V12 engine that produced 442 horsepower with a top speed of 188 which was responsible for winning Ferrari The International Engine of the Year Award in 2000 and 2001 which is ironic because it was almost a decade after it was originally built. 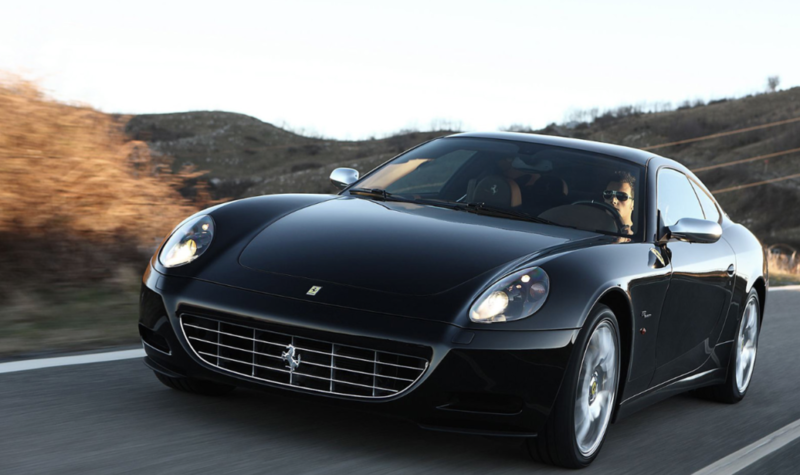 This car has become the grandfather of the Scaglietti. It is considered to have one of the most reliable engines ever built. Ferrari 612 Scagliati. This is one of my fathers favorite cars which holds a special place in my heart because of that. 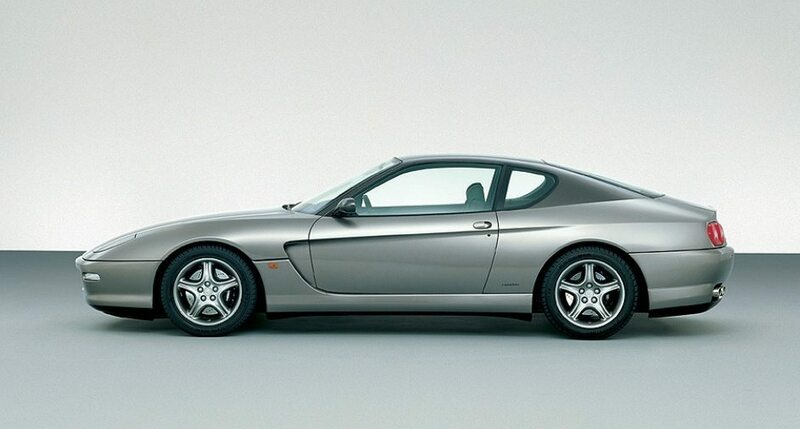 Conceived in 2004 and is the grandchild of the 456 has a 5.7 liter v12 engine that produces 540 horsepower with a top speed of 199mph. 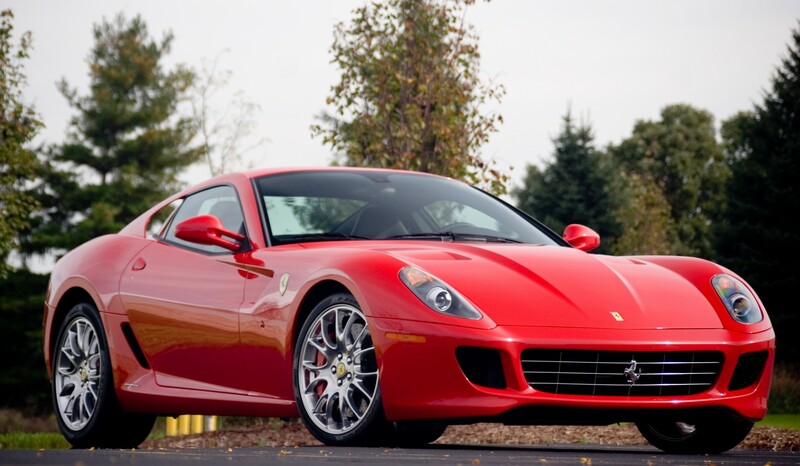 So powerful an engine that the 612 shares its engine with the 575 Super America. Its a very generous car as-well. Fun fact, The headlights and the sides of the car pay homage to the 1954 Ferrari 375 mm. My father calls that paying respect to the elders! 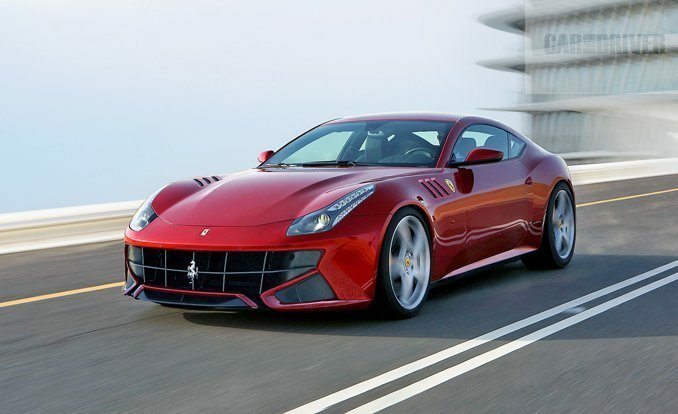 Ferrari FF. This car is a beast! Period! I was lucky enough to get driven in this car for a test drive and I could not believe the brass this car had. I mean it looks a little weird, like a hatchback or something, but it means business. Commenced in 2011 this freak of a car has a 6.3 liter v12 that produces 651 horsepower which just for the record is more horsepower than most supercars today. It has a 7 speed double clutch gear box and is 4 wheel drive. This wild child of a car will get you through the pure driven snow if need be. I would however recommend a hardhat and body armour. Ferrari 599 GTB. Last but not least and yes I put it on the list because any car that has same engine as an ENZO automatically goes on the underrated list. It debuted itself in Geneva or as we like to call it. Big Money’s Playground and gracefully showed what it was made of. 6 liter v12 engine which can reach a top speed of 205 mph. A ride in this car may leave you walking in circles and talking to yourself once the ride has concluded. Keep in mind the production of this car ended in 2012 which has set the demand for this car at all time highs. It is a car that I believe many walk by at car events and truly do not understand they just walked by greatness without even knowing it. Its like a youngster walking by Michael Jordan as they look for Stephen Curry! This is my list of what I thought was once a very silly question to ask. It’s a Ferrari for crying out loud, there are no underrated Ferrari’s! Well, I stand corrected. It was nice to get reacquainted and to show adoration to a brand that put the love of cars in me which is something I am forever grateful for! I am a 16 year old car fanatic. A freak if you will. Hence my instagram name Car_freaks_f1. Some paint themselves in war paint and go to NFL football games on Sundays. Me? I pound my father like a veal chop to take me to every car show I find within a 200 mile radius of NYC or bug him to fly me around the country to all the amazing car meets. Ever since I can remember I have loved cars. My father would buy me matchbox cars when i was in diapers (so I’m told) and its been a love of mine since then. I have an incredible collection of Model cars and Memories. Anything car related I am in! I love it all. From Exotics to old Vintage to Top Gear Episodes. Researching cars is what I do.